Partners for Conservation invited conservation partnership practitioners from across the West to Boise the last week in August to share experience and learn from one another regarding the foundational elements of collaboration. 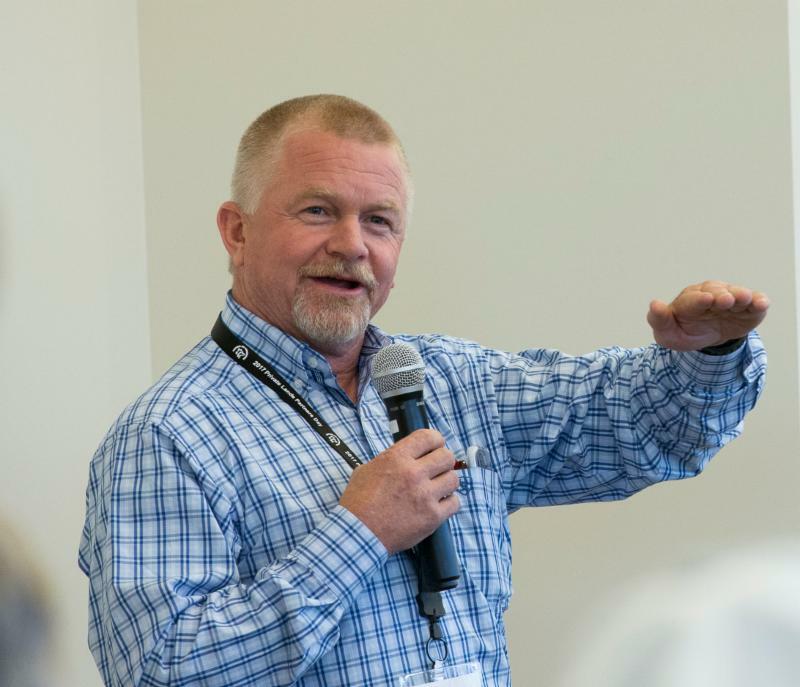 The gathering included two different sessions, each of them one a day and a half long and including landowners, public agency staff, and representatives from several nonprofit organizations. Read more about the meeting & upcoming report. 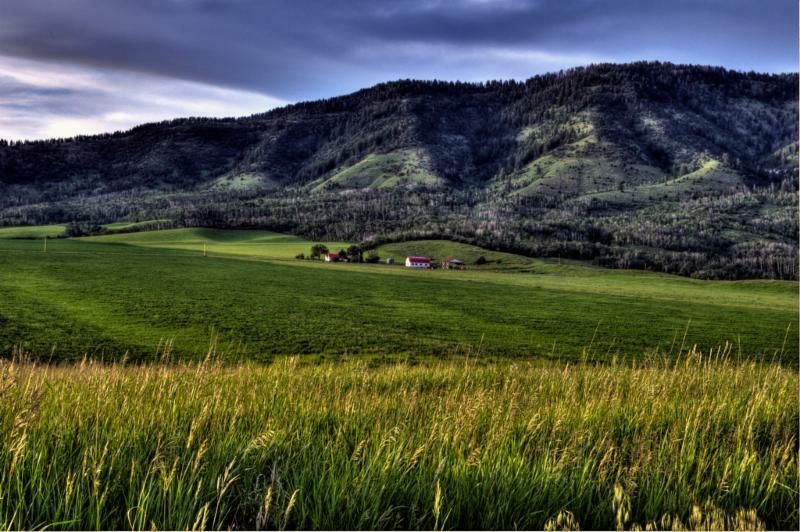 Banner photo: Idaho ranch by Billy Gast. Transformative new era of land conservation is underway. A national network of conservation organizations, landowners, community leaders, academics, and more have released a new report that is both a call to action to conserve our irreplaceable natural and cultural lands and a celebration of how a transformative approach to conservation is gearing up to do just that. 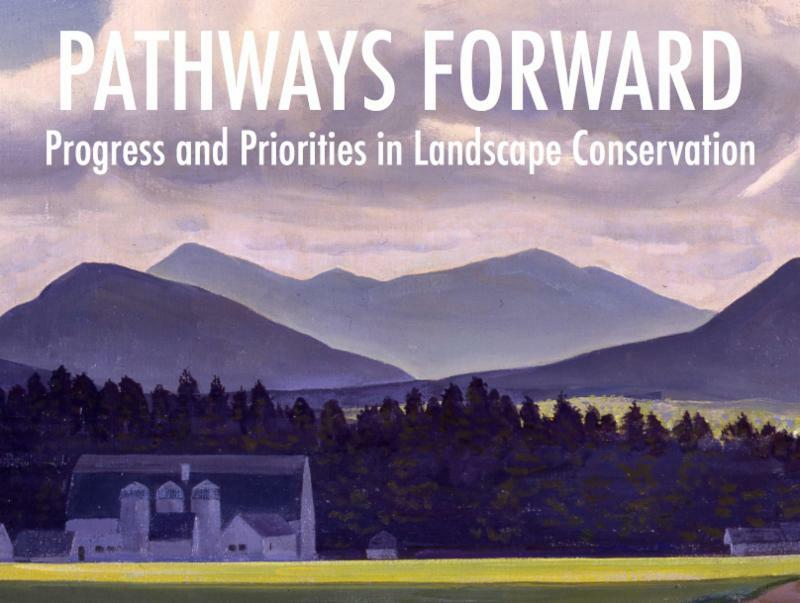 builds upon the stories and strategies shared at the 2017 National Forum on Landscape Conservation and weaves in additional information from the field. The deadline to register for the 2018 Private Lands Partners Day (PLPD) has passed. We hope you will be joining us during the first week of October in Springfield, MO. If not, take note: PLPD 2019 is slated for fall in Ogden, Utah. USDA celebrates quarter century of easements protecting farms & wetlands. Land trust in Washington launches farmland conservation campaign. Everyone agrees the country needs new farmers. Trouble is, they can’t afford land. A new tool, launched in June at farmtofarmer.org, works something like an online matchmaker between farmers and sellers/lessors. Land conservation steps into limelight as key climate change fix. Conservation dairy farming could help meet Chesapeake targets. 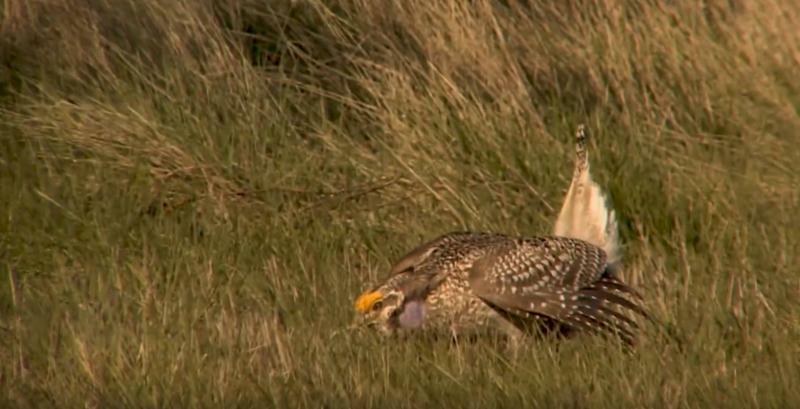 Survey in Canada points to conservation as top priority for national food policy. Frederick County, MD Rural Legacy Program receives $3.1M grant. Controlled fires can prevent wildfires: research. Taking care of the land: an intro to private land stewardship in Texas. What is private land stewardship? 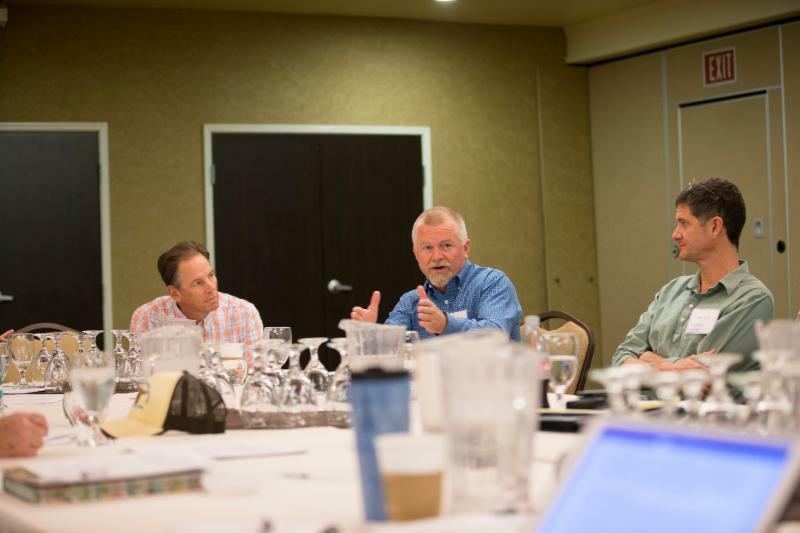 Lessons from agricultural opinion leaders in North Carolina. Local Indiana farmer receives statewide award for conservation practices. Building a future on common ground. Ag secretary tours farm bill sites with Ducks Unlimited. 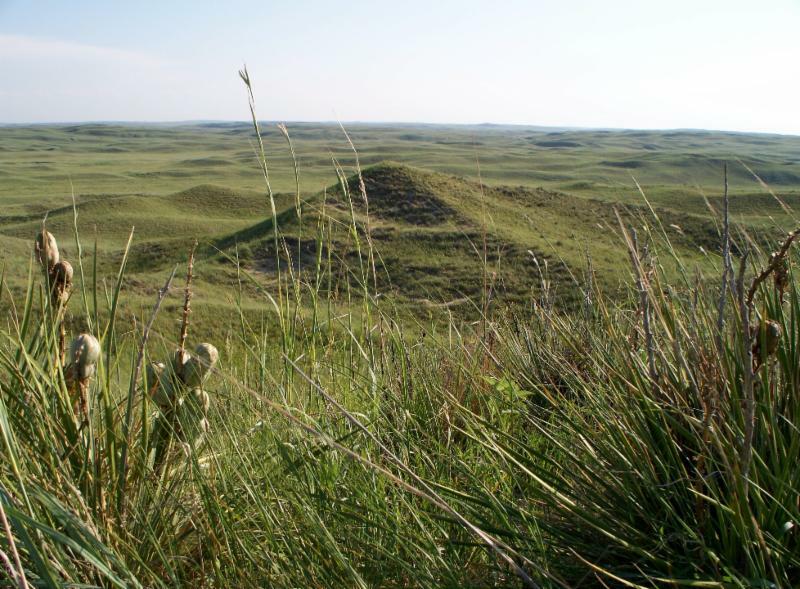 Tour shows ND policymakers the importance of grazing and grasslands. Greenbelt Program adds 124.5 acres of protected lands around Ann Arbor, MI. From farmhouse to the White House: Coordinated Implementation Program (CIP) matters. NJ Legislation develops new guidelines for prescribed burning. TimberWest, SFI, CCAB partner on First Nation forest management. Forest Stewardship program in Michigan hits 1M enrolled acres. Native American tribes conserve forests to cut carbon and capitalize on California’s market. New forest research project works to conserve caribou in western Alberta. Headwaters State Forest opens in NC with funding through Land and Water Conservation Fund. At the end of last month I got to spend some time with some landowners and conservation partners from across the West talking about their experiences building and sustaining conservation partnerships.It always recharges my batteries to see how different landscapes and communities discover the benefit of working together, and it’s instructive to see that we have so much in common. I’m particularly excited when it comes to maintaining effective, transparent communication in an effort to build the trust necessary to develop productive relationships and partnerships that result in getting stuff done. It is inspiring to be with people that continue to travel this road when all we hear about in some circles these days is about how much we can’t get done. It's got me really looking forward to learning about Missouri conservation partnerships in a couple of weeks at Private Lands Partners Day! "Neighbors help neighbors, and sometimes they lift up a community. That’s the case in Elk River, Minnesota, where a family has given the city a present that will keep giving for generations to come." Read more about the creation and restoration of the William H. Houlton Conservation Area, the dream of the Houlton family for generations. 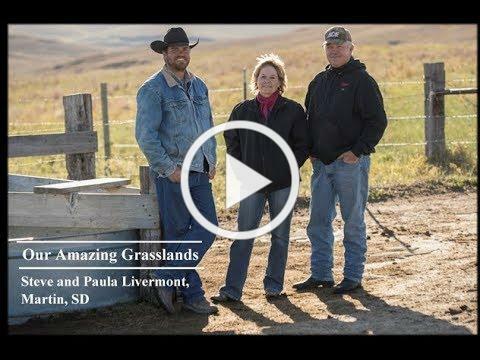 This video features Steve Livermont of Livermont Ranch in South Dakota, talking about his discovery of rotational grazing. He says, "We're very excited about it. Your land will actually be better than when you were seasonally grazing it.” He's witnessed a neighboring ranch's runoff from rain easily be absorbed on his own land. 2. Game Bird Seminar at Tall Timbers, Tallahassee, Florida, November 1 and 2, 2018, hosted by Tall Timbers’ Game Bird Program. The purpose of the Game Bird Seminar is to consolidate and transfer management information learned from research over the past decade with formal presentations on day 1, (Thursday, Nov. 1), combined with our annual fall field day event on day 2, (Friday, Nov. 2). This seminar in November will also coincide with Tall Timbers' 60th Anniversary. 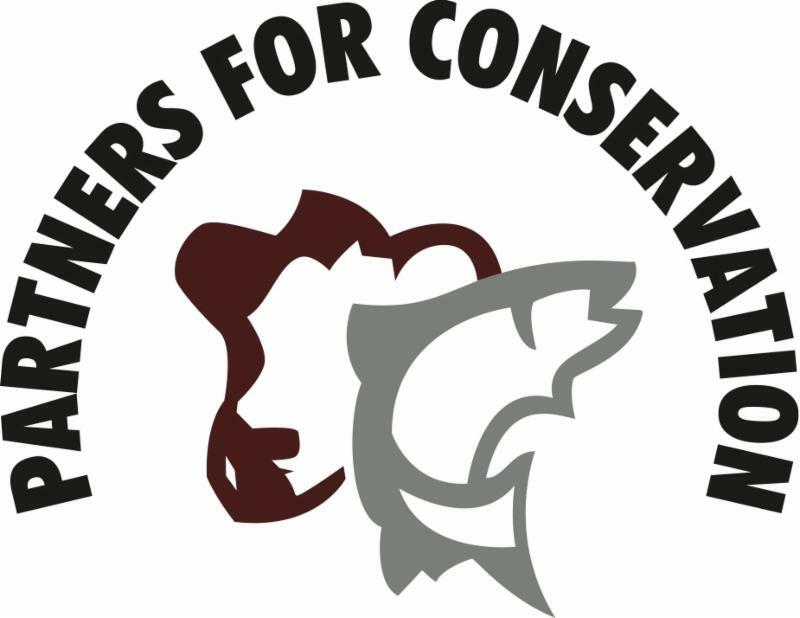 This is a full-time position with Pheasants Forever & Quail in Little Rock, Arkansas working directly with NRCS and supporting Arkansas Monarch Conservation Partnership. The Arkansas Monarch Conservation Partnership is a statewide coalition of public and private interests dedicated to the conservation of the monarch butterfly and other pollinator species. The mission of the Partnership is to increase and sustain habitat for monarch butterflies and pollinators through citizen involvement, and seek ways for partners, communities, and agencies to coordinate similar efforts. Apply here by October 15, 2018. Women’s land stewardship conference offered Oct. 1-2 in Fredericksburg, TX. Read more details from AgLife.